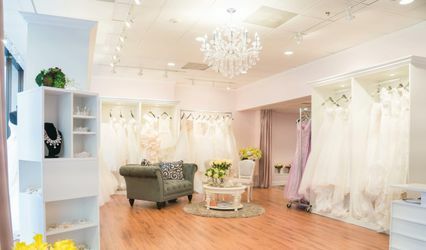 I Do Wedding Dresses and Photography is a unique bridal salon located in Boston, Massachusetts. 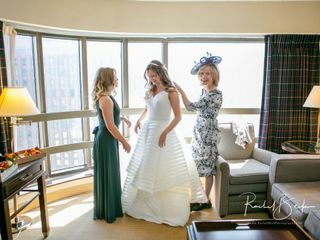 In addition to offering a gorgeous selection of bridal gowns, they also offer photography packages, hair and makeup, and wedding planning services. This one-stop shop promises a fun and memorable shopping experience for everyone that comes through their doors. 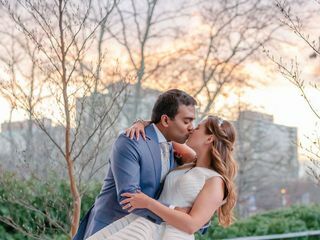 I Do Wedding Dresses and Photography can’t wait to help you find your dream gown, and make sure all of the details of your special day are taken care of. 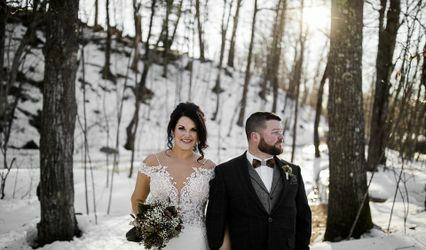 In addition to selling gorgeous bridal gowns and accessories, this passionate company also offers a variety of photography packages that range from a few hours to all day coverage. 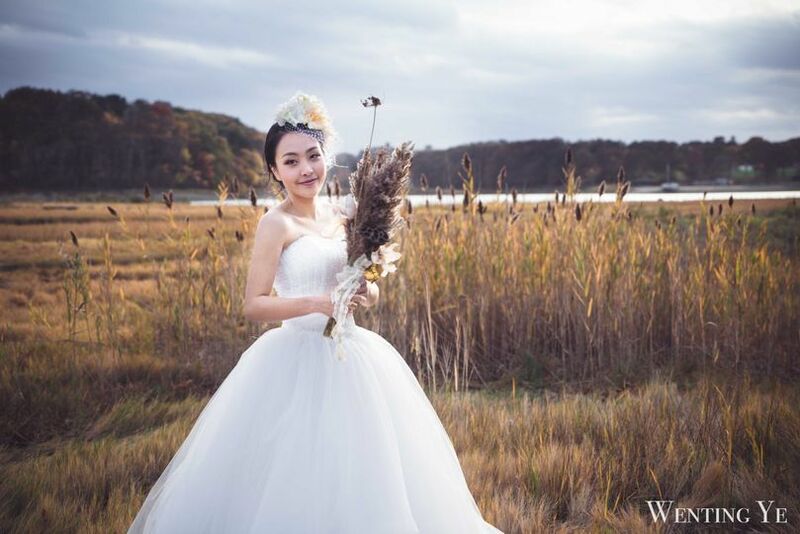 Hair and makeup styling is included with these packages, along with both original and retouched photos. 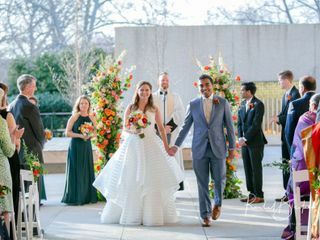 For a fun reception, they also partner with Hello Photo Booth. 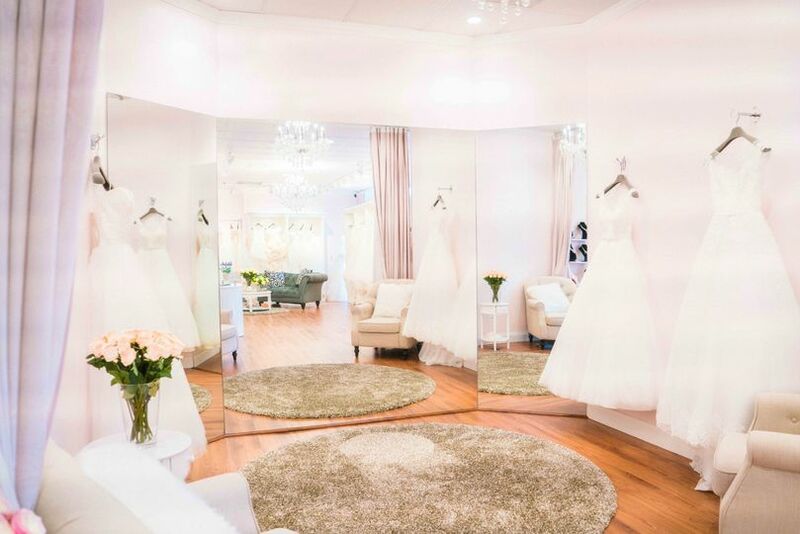 I had a great experience at I Do Wedding Dresses! The atmosphere was very relaxing, I wasn’t rushed and my consultant was a pleasure to work with. Their dresses were just so beautiful and loved that every dress I tried on looked beautiful and didn’t discourage me. It was almost hard to choose from! I was able to add my little touches to the dress and they were so easy to work with, very happy to take my requests. very happy with everything!! Highly recommend!! 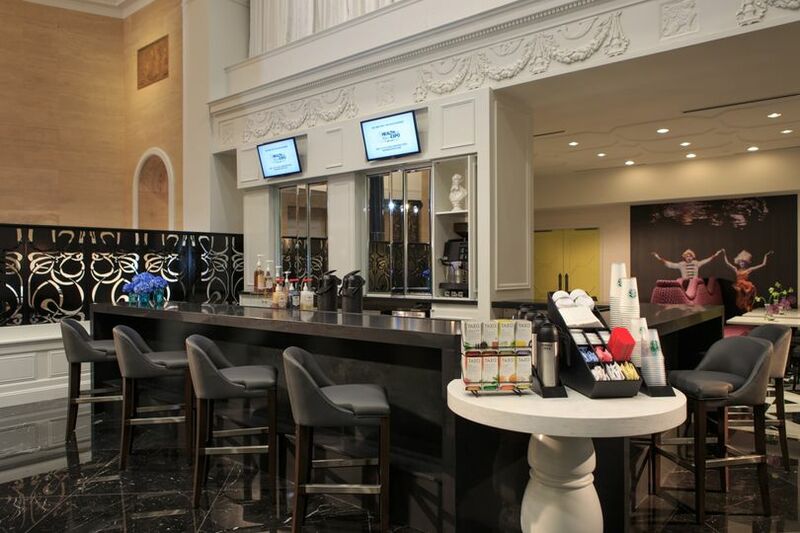 The setup of this salon was amazing. Personalized attention without anyone else in the shop. You get to see yourself and then be “revealed” as the curtain is pulled back. It made the experience dramatic and fun. Dina was wonderful and pushed me to try styles that were a little out of my initial comfort zone. Great experience! The store was incredibly accommodating and treated us very well. The dress was beautiful and ready really quickly. Their styles are very unique but very well priced.